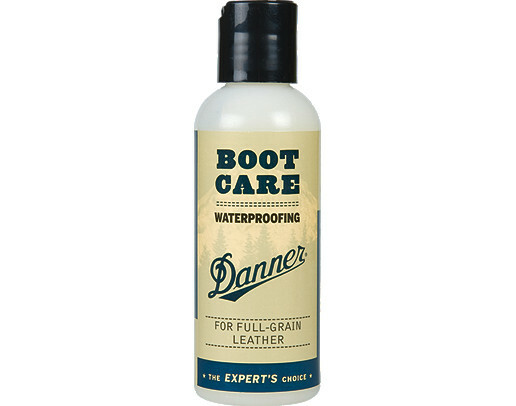 Protect your investment with the Danner Boot Care System. Danner Cleaning Gel cleans without residues that can spoil waterproofing. Danner waterproofing agents block water from the outside while letting moisture escape from the inside. And Danner conditioner softens, revives, and waterproofs full- grain leather.